Most people don’t move house very often and aren’t aware of how difficult the task can be without professional Canberra to Port Macquarie Removalists managing it for you. A move that spans almost 700 km across state lines is far more complex than a local relocation. This is something many people fail to take into account when they plan a DIY interstate move. But we at Fast Removalists are an experienced and safe interstate removalists company. We know from experience exactly how much time, effort, logistics and project management goes into this job. Even the smallest moves require proper planning. You also need the skills and physical ability to move and lift bulky furniture and organise safe transportation. 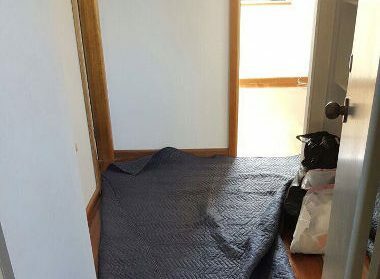 Why risk injuries to yourself or even loss and damage to goods when you can easily hire cheap Canberra to Port Macquarie Removalists like us for the job? Our company has been operating in this industry for over 25 years. In this time, we have successfully handled scores of office and house removals. We are one of the most sought-after, cheap interstate removalists company with insurance. Our team offers the perfect balance of top-notch services and low pricing. We are very proud of the fact that our client base includes a significant number of repeat and referral customers. We recognise that every client will have unique needs; it’s why we adopt a flexible approach to every project. Our affordable Canberra to Port Macquarie movers use the latest techniques and advanced tools to deliver tailored moving solutions. 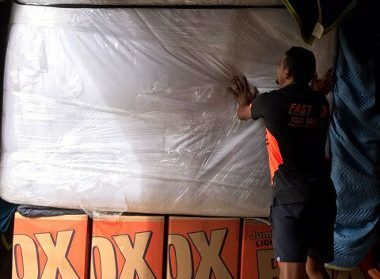 Full service- When you opt for our full-service, our best Canberra to Port Macquarie removalists team comes with a vehicle full of strong and purpose-built boxes. There will be plenty of high-grade ploy-bubble wrap, ink-free wrapping paper, labels and tapes of different colours and sizes and more. This helps ensure that the items are securely packed. 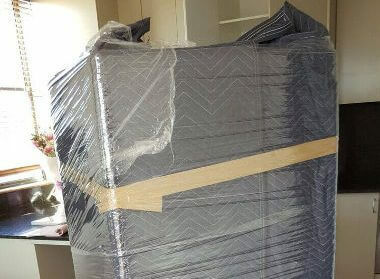 Partial removals- If you choose our partial service, you can still source these good quality moving boxes and packing supplies from us, at a very reasonable price. You handle your own packing and unpacking and we provide all the loading, transportation and unloading services. This is a budget option as you save on the packing and unpacking costs. Interstate backload moving services– This is a great solution for when you need to move very few items or furniture pieces. You can book only as much space as you need and that’s what you pay for. Other clients will book space as per their requirement in the same truck along that route. This reduces the cost of the overall move for you as you share the transportation costs with other clients. 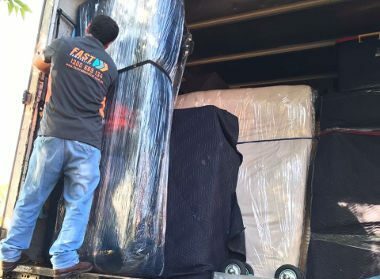 What makes this such an excellent service is that you get industry-standard, insured and professional Interstate removalists at a very low cost. Furniture removals- Furniture comes in different shapes and sizes and moving it from one state to the other isn’t an easy job. But we take the stress and strain out of this task as well. Our affordable furniture removalist team handles this job expertly. They will dismantle the larger furniture like beds, dining tables, and display cabinets or units. All the individual pieces will be wrapped carefully, ensuring they don’t become damaged or scuffed during transportation and moving. At the destination, the team will reassemble the furniture carefully; making sure it’s stable and steady. They will wrap the smaller pieces of furniture individually and transport it with equal care. Special item removals- Often times, clients need to move special items such as pianos, pool tables, art pieces, antique furniture and expensive décor. 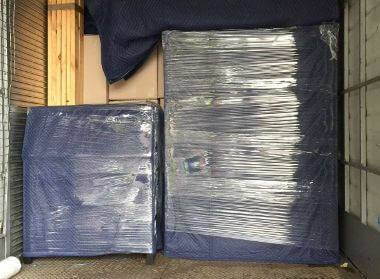 Depending on the shape and size of these items, we will wrap them or pack them into boxes or crates before safely transporting them to the destination point. Office removals Canberra to Port Macquarie- Office or commercial moves can be a very stressful time for you as well as your staff. If not handled speedily and efficiently, it can affect your business operations and profitability. Maintaining the overall productivity of your employees during an office move is a challenging task. Our services take the tedium and uncertainty out of the move. We have a skilled team of interstate movers that will pack and move IT equipment, servers, inventory, archives, cabinets, workstations expertly. 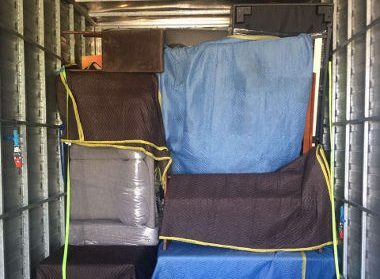 We have excellent packers that use specialised techniques and boxes to ensure that all your office equipment is transported safely. In these moves, the focus is on reducing the downtime for your business. 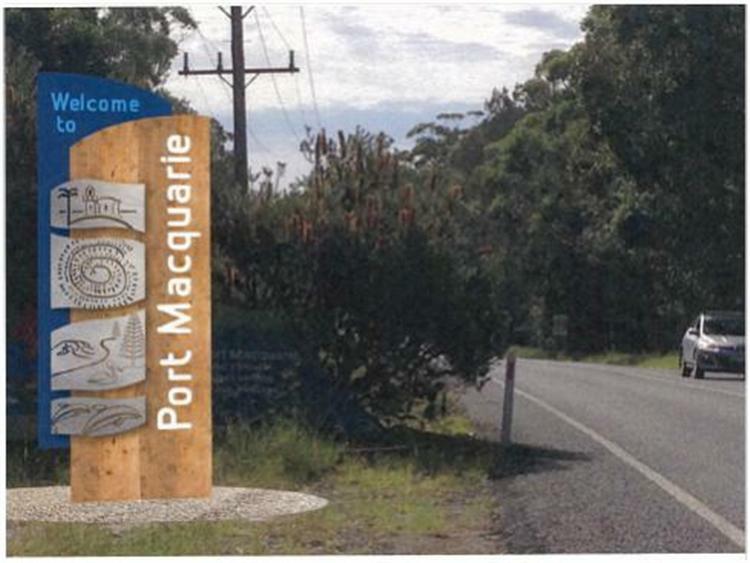 We are the removalists Canberra to Port Macquarie with insurance. In the rare event of any kind of losses or damage to your shipment, we have your interests covered. We turn your vision of being able to move your house or office in just a couple of days into reality. You can use the removalist cost calculator on our website for a rough estimate of packing, moving & unpacking. For an accurate, upfront quote, speak with our customer service team for expert, tailored advice. Once you decided which removal option you need, we will craft a solid plan going forward. This allows our cheap furniture removalists to handle the move in a safe, timely and efficient manner. If any of your requirements change, we have the equipment and logistics needed to handle it, ensuring your move is completed without any glitches. With our updated fleet of heavy-haul trucks and vans, we can handle everything during your house or office move. For any more information, feel free to call Fast Removalists for a detailed quote of our Canberra to Port Macquarie Removalists service.